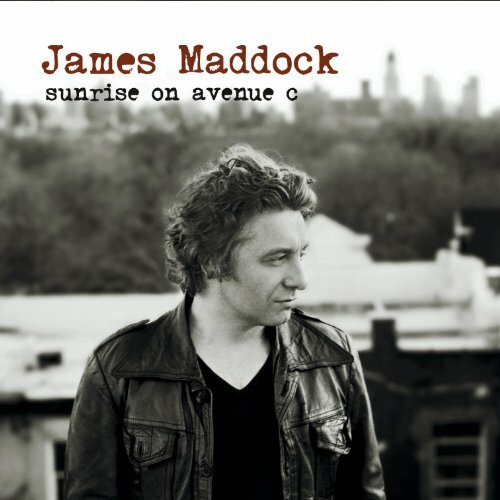 Download ‘Sunrise on Avenue C’ by James Maddock, available right now at a great price by clicking on the CD cover above! I listened and was drawn immediately to the rhythm, structure—and humor—found in Maddock’s songs on his second album, Sunrise on Avenue C. He’s got a strong handle on sharing his inner voice on softer rock and ballads—intense, ironic and somewhat bemused—that held sway over a listener not known for his patience with this form. Turns out Maddock has quite a story to tell, too. The Brit looked to be the Next Big Thing back in 2000 when his first album, Songs from Stamford Hill was released by Columbia. It had a song that attracted radio play, inclusion on the first “Dawson’s Creek” TV soundtrack, and he toured with Paula Cole and Train. But it was all downhill from there and Maddock largely disappeared—until now. 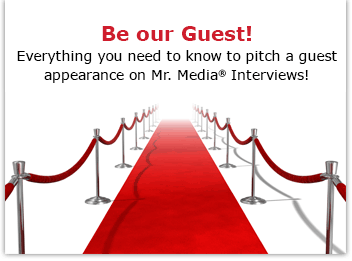 During the next 30 minutes, I’ll talk to the singer/songwriter about his life, his music and we’ll play a few cuts from his new release, Sunrise on Avenue C, now available on the iTunes Store. I think you’ll enjoy what you hear.